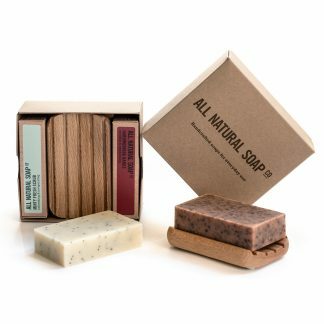 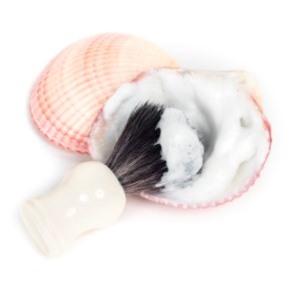 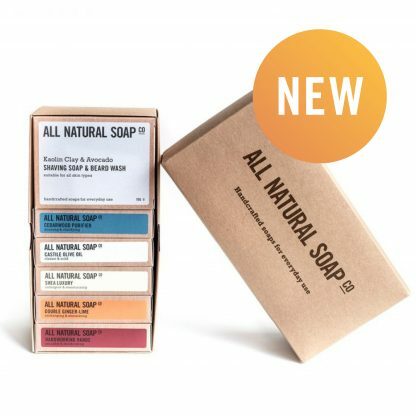 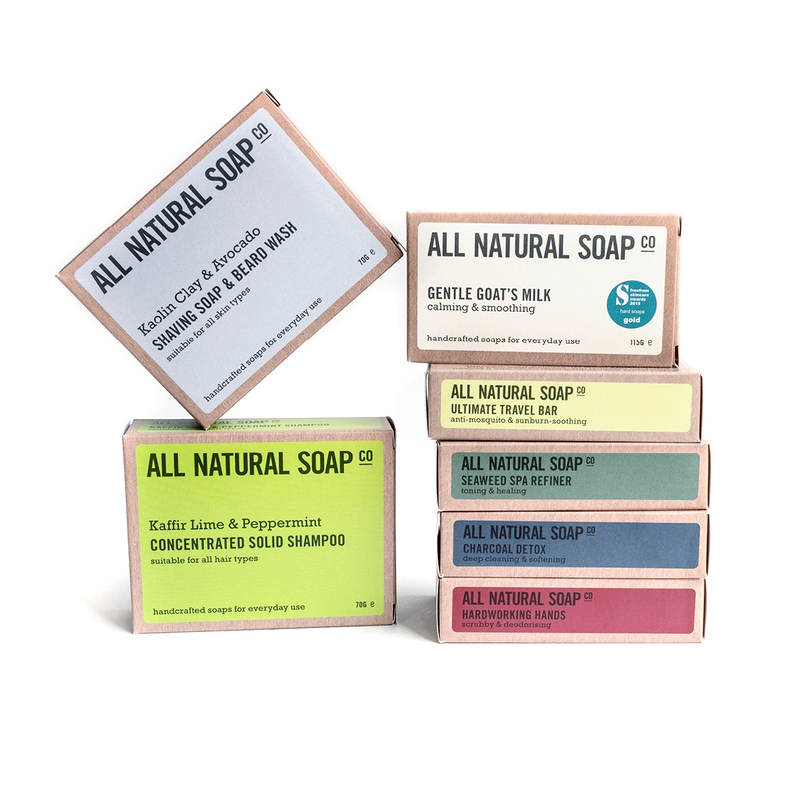 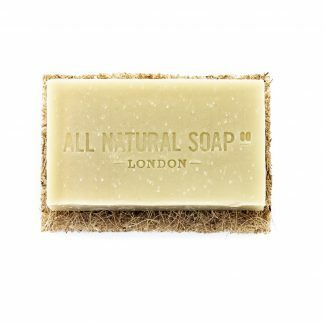 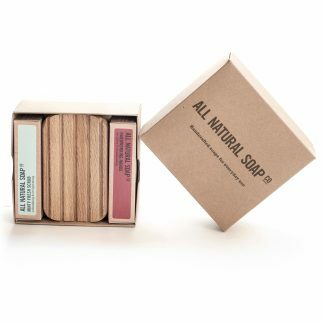 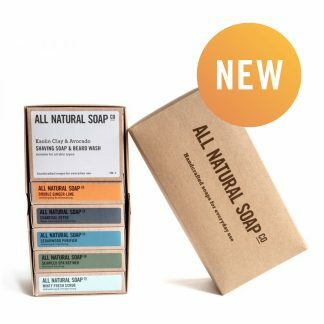 At last – shaving soaps, shampoos and our regular bars all together in one box! 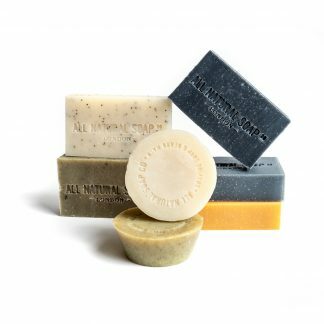 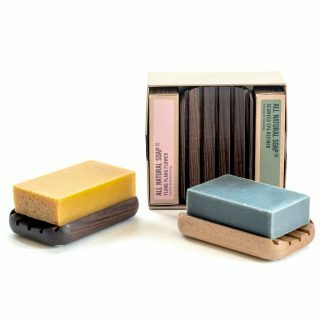 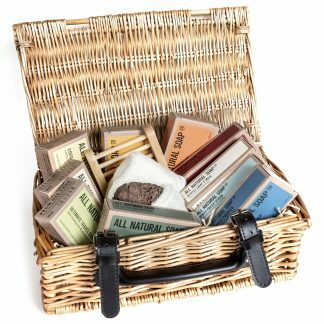 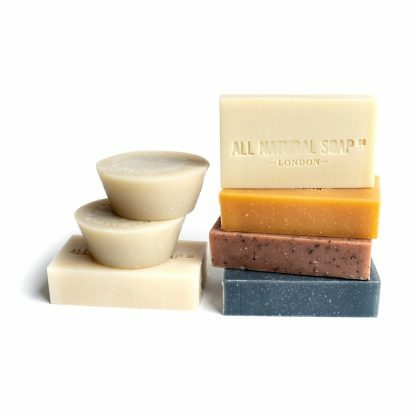 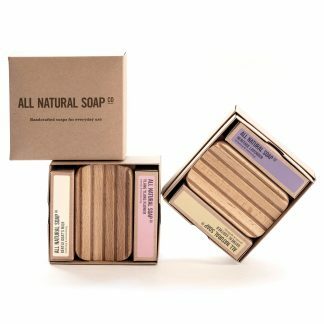 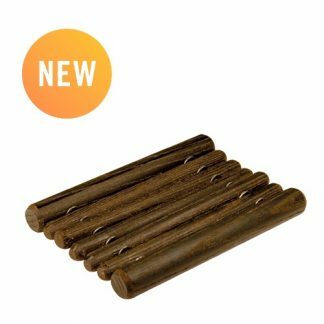 Mix and match from across our entire range of standard rectangular bars PLUS our specialist round soaps. 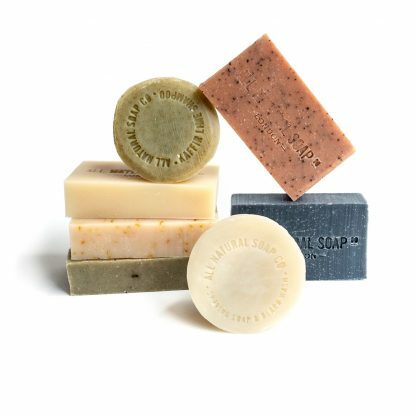 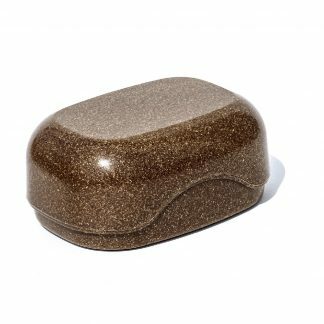 Simply use the dropdown menus above to add any combination of 2 round Shampoo/Shaving Soaps to your box plus your choice of any 5 of our regular rectangular soap bars. 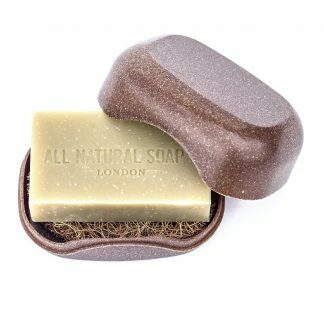 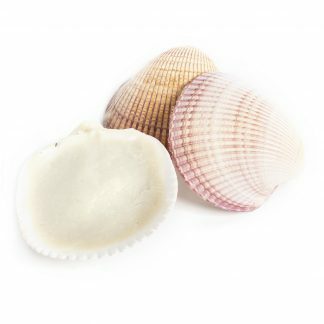 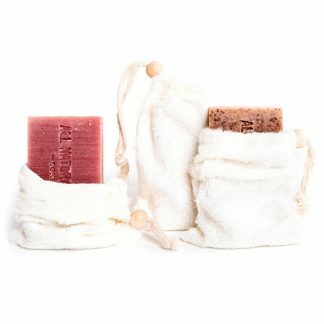 If you go through more shaving/shampoo soaps than regular bars then you might prefer our Small Custom All in One Set. 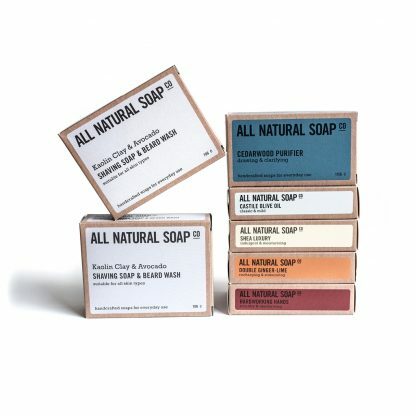 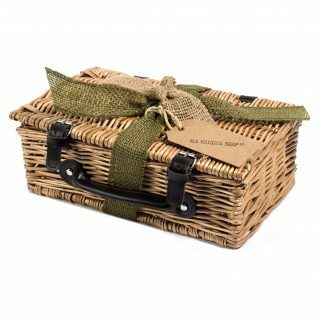 If all this choice feels a bit overwhelming, then its worth having a look at our All in One Set for Men.